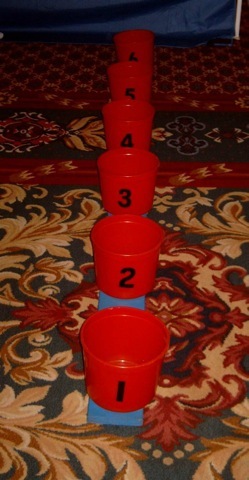 Children toss balls into a series of buckets one after another, trying to complete the full series of 6 buckets to win. The Party Connections supplies party rental equipment in Nortwest Indiana and the Chicagoland area. Since 1979, we have been providing entertainment for themed parties, corporate events, neighborhood festivals, and more!